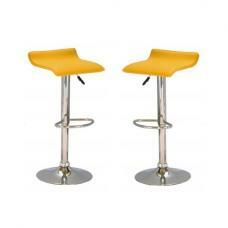 Fabulous Leoni Cream Bar Stool in a set of 2 offers some of the significant contribution to your home décor. 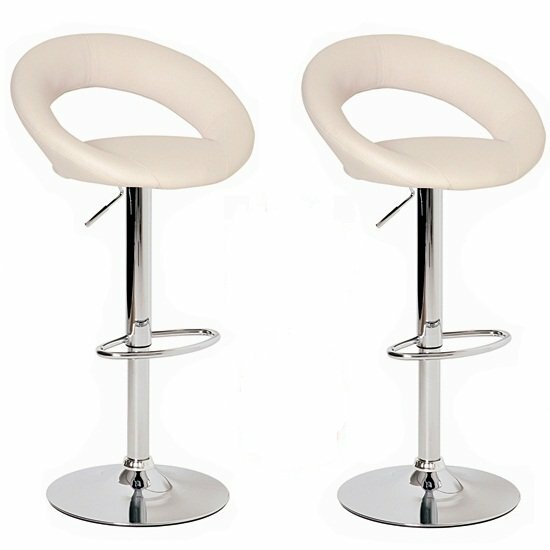 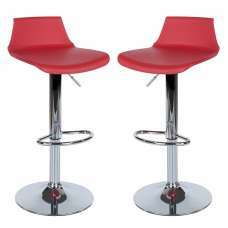 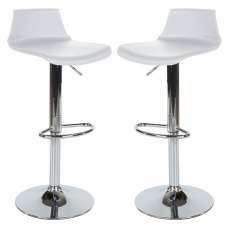 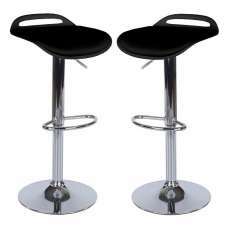 This piece of bar furniture features a gas lift action, swivel motion, chrome frame and comfy padded seat in half moon shape, adding a sense of glamour to your space. 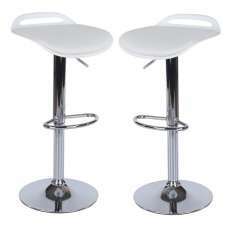 It also helps in providing you a more relaxing and comfortable atmosphere. 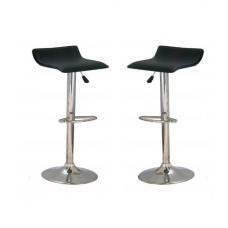 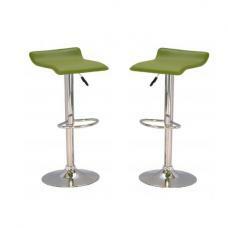 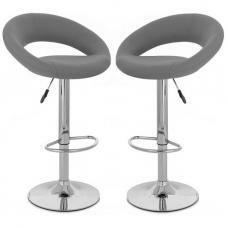 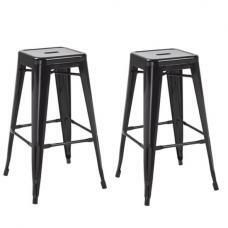 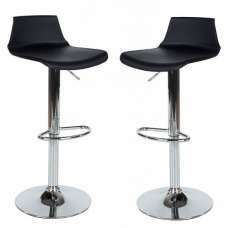 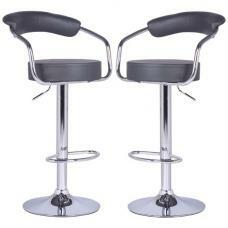 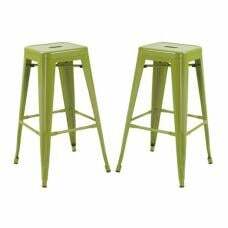 This bar stool is going to complete the furniture collection of your home, with its amazing looks and high comfort!